You probably gaze at the sky enough to realize when there's a full moon. But you may not monitor the heavenly cycles closely enough to tune in to the new moon, that phase each month when the lunar orb is invisible. 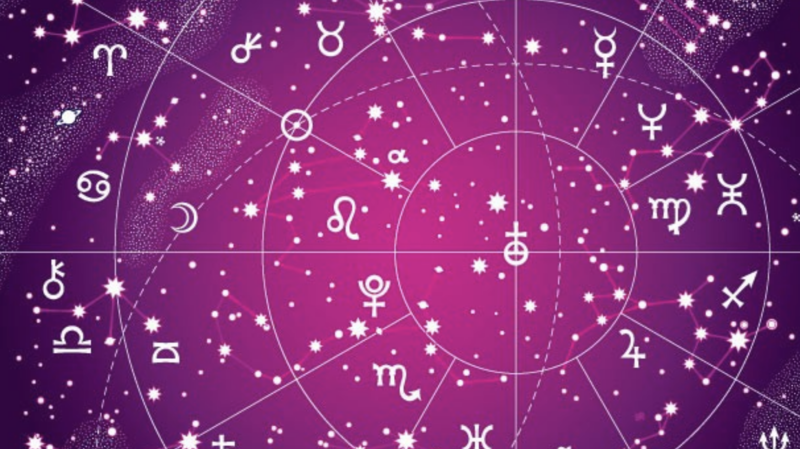 We astrologers regard it as a ripe time to formulate fresh intentions. We understand it to be a propitious moment to plant metaphorical seeds for the desires you want to fulfill in the coming four weeks. When this phenomenon happens during the astrological month of Leo, the potency is intensified for you. Your next appointment with this holiday is August 10 and 11. In her poem "Dogfish," Virgo poet Mary Oliver writes, "I wanted the past to go away, I wanted to leave it." Why? Because she wanted her life "to open like a hinge, like a wing." I'm happy to tell you, Virgo, that you now have more power than usual to make your past go away. I'm also pleased to speculate that as you perform this service for yourself, you'll be skillful enough to preserve the parts of your past that inspire you, even as you shrink and neutralize memories that drain you. In response to this good work, I bet your life will open like a hinge, like a wing – no later than your birthday, and most likely before that. "Maybe happiness is this: not feeling like you should be elsewhere, doing something else, being someone else." This definition, articulated by author Isaac Asimov, will be an excellent fit for you between now and September 20. I suspect you'll be unusually likely to feel at peace with yourself and at home in the world. I don't mean to imply that every event will make you cheerful and calm. What I'm saying is that you will have an extraordinary capacity to make clear decisions based on accurate appraisals of what's best for you. Not even five percent of the world's population lives in a complete democracy. Congratulations to Norway, Canada, Australia, Finland, Ireland, Iceland, Denmark, New Zealand, Switzerland, and Sweden. Sadly, three countries where my column is published – the U.S., Italy, and France – are categorized as "flawed democracies." Yet they're far better than the authoritarian regimes in China and Russia. (Source: The Economist.) I offer this public service announcement as a prelude to your homework assignment. According to my astrological analysis, you will personally benefit from working to bring more democracy into your personal sphere. How can you ensure that people you care about feel equal to you, and have confidence that you will listen to and consider their needs, and believe they have a strong say in shaping your shared experiences? Palestinian-American writer Susan Abulhawa writes that in the Arab world, to say a mere "thank you" is regarded as spiritless and ungenerous. The point of communicating gratitude is to light up with lively and expressive emotions that respond in kind to the kindness bestowed. For instance, a recipient may exclaim, "May Allah bless the hands that give me this blessing" or "Beauty is in the eyes that find me beautiful." In accordance with current astrological omens, I propose that you experiment with this approach. Be specific in your praise. Be exact in your appreciation. Acknowledge the unique mood and meaning of each rich exchange. 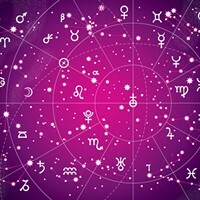 According to my analysis of the astrological omens, you need this advice from mythologist Joseph Campbell: "Your sacred space is where you can find yourself again and again." He says it's "a rescue land ... some field of action where there is a spring of ambrosia — a joy that comes from inside, not something external that puts joy into you — a place that lets you experience your own will and your own intention and your own wish." Do you have such a place, Taurus? If not, now is a great time to find one. If you do, now is a great time to go there for a spell and renew the hell out of yourself.